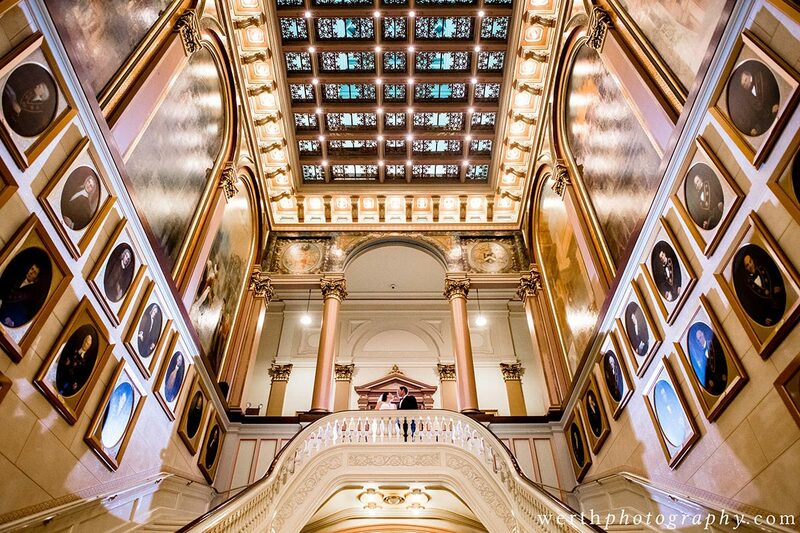 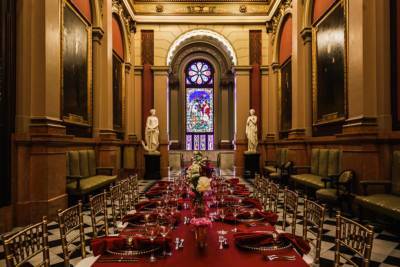 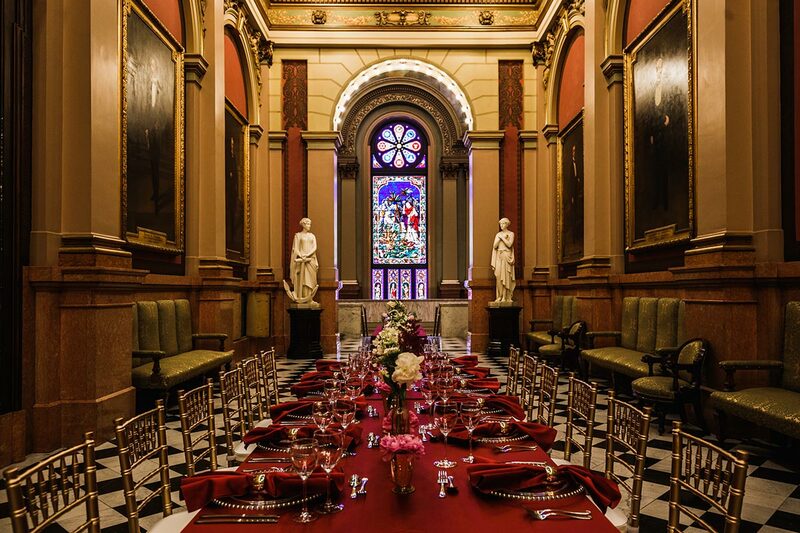 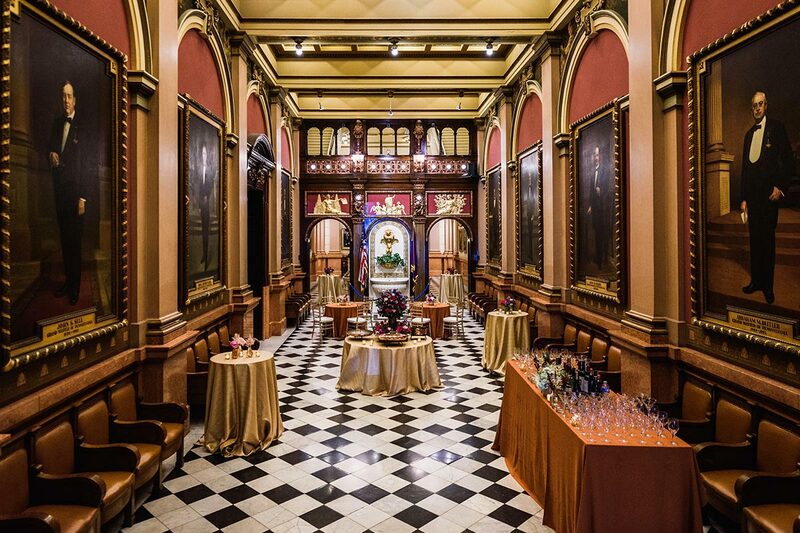 ONE, at the majestic Masonic Temple, is a stunning world-renowned architectural wonder, featuring magnificent rooms based on themes of ancient architecture and sweeping grand staircases. 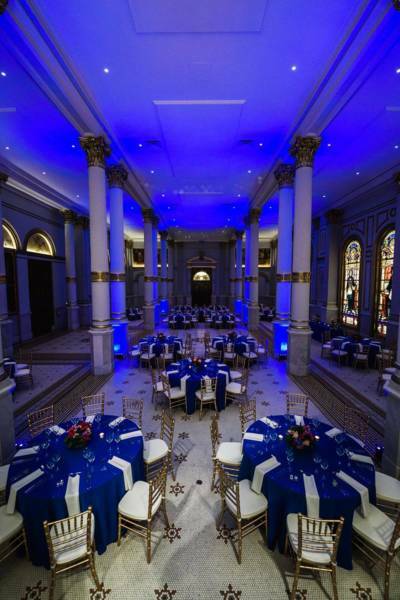 The Grand Ballroom seats 250 for a sit-down dinner, and when combined with the Grand Foyer, can host 450 guests for receptions. 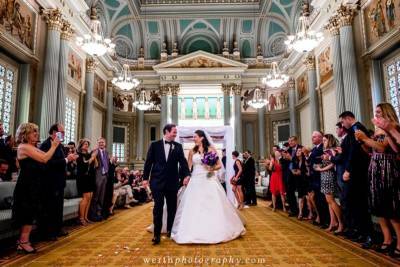 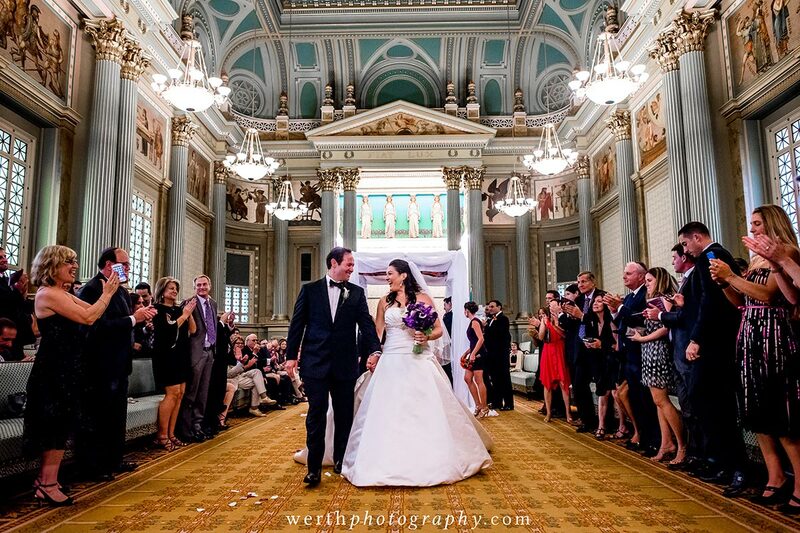 The second floor marble foyer can host an additional 200 guests for a reception “under the stars.” Additional foyers, reception spaces and exquisite meeting rooms create the perfect setting for more intimate events. 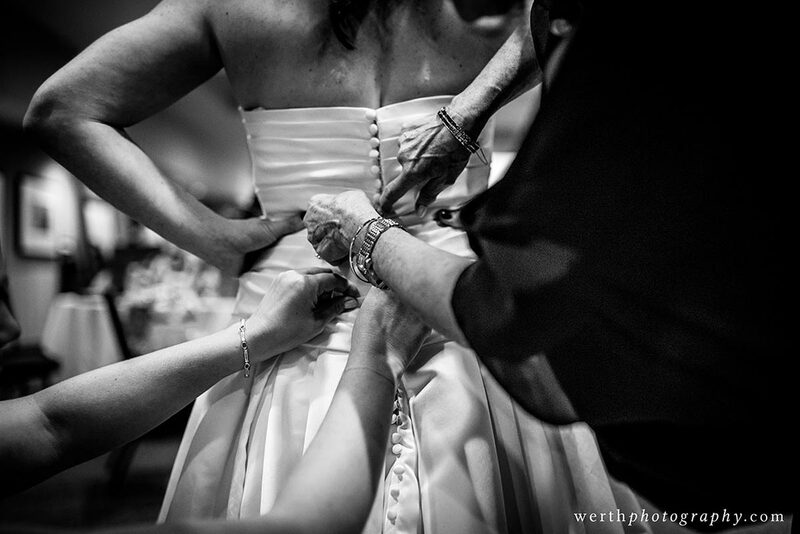 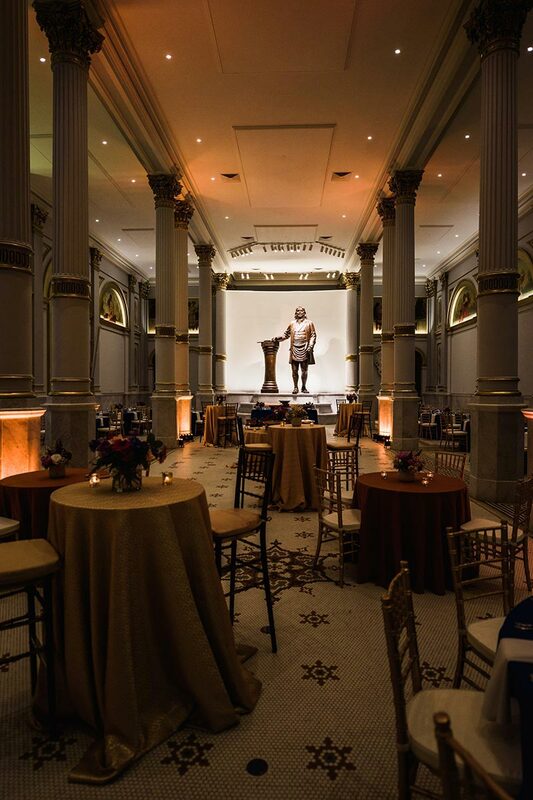 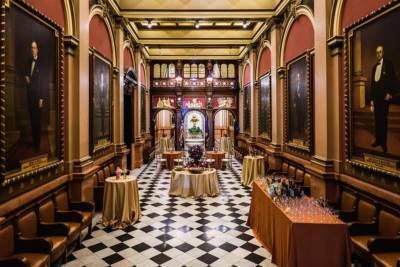 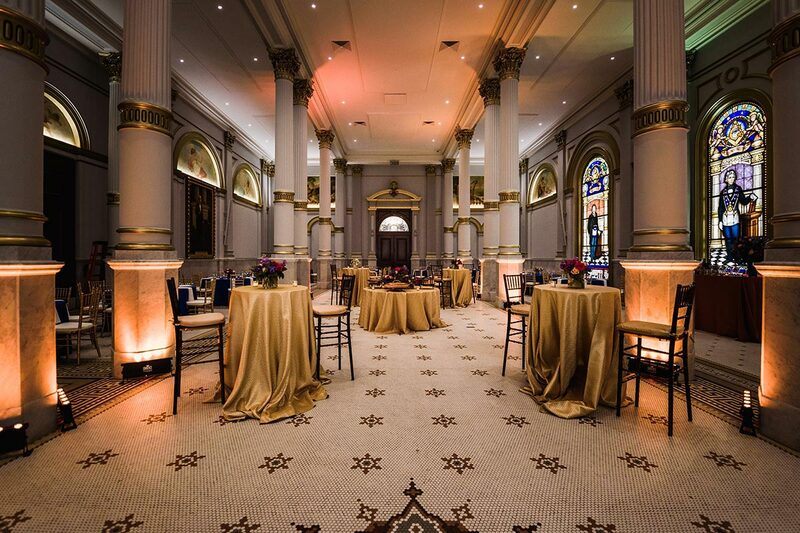 This National Historic Landmark, built in 1873, is central to the City of Brotherly Love … just one more reason why it is the perfect location for the perfect event.